On Nov. 19, 1863, President Abraham Lincoln delivered his historic Gettysburg Address at the dedication of the Soldiers' National Cemetery in Pennsylvania. Today, Lincoln is remembered as guiding America through its most contentious period to date -- the Civil War era. As the nation stood divided, President Lincoln fought to unify the nation and regain the South. 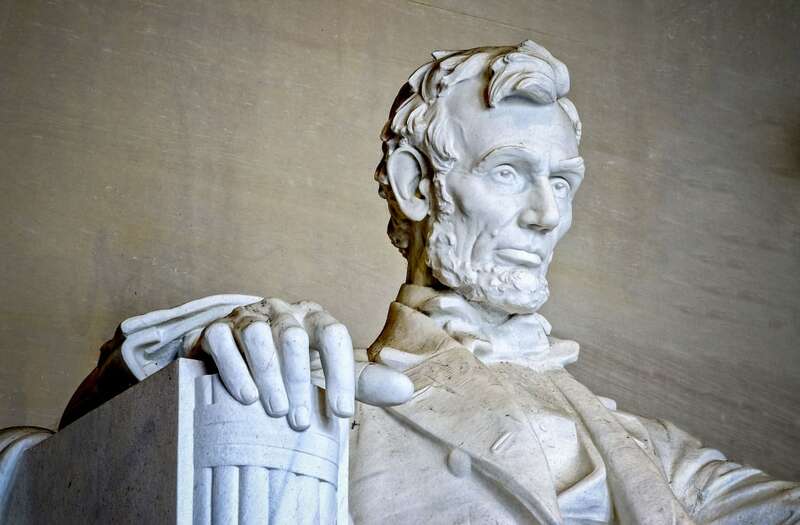 While the 16th president delivered many historic speeches throughout his presidency, the Gettysburg Address is arguably the most famous of Lincoln's oratory remarks.